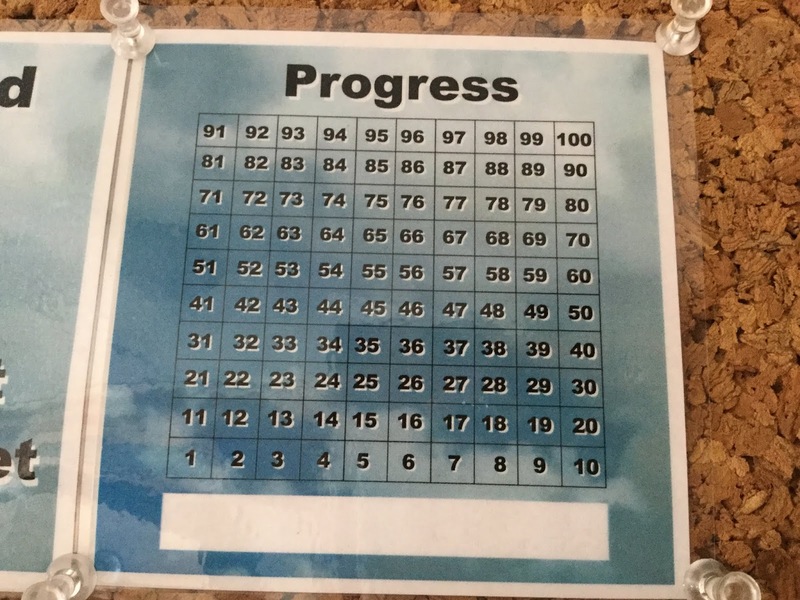 The Urban Nomads: New Progress Chart! Okay, as I have said before, with these large and long haul projects, part of the problem is to stay motivated. I have found that part of the secret is to see constant progress as well as reward myself regularly. 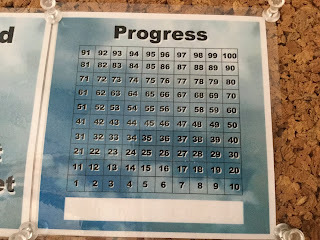 I have also said that Milestone Goals are also important when working towards your current Crossroads Goal. So, with all that in mind, I have created . . . this! This is a chart of 100 squares arranged in ten rows of ten boxes in each. 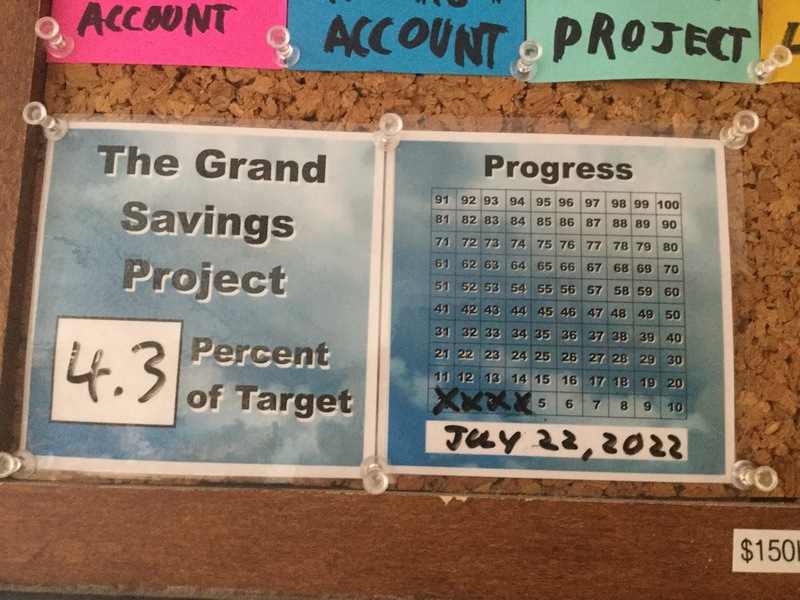 I start at the bottom and cross off a square for each percentage point of my total goal that I have saved. That box at the bottom is for me to write in the currently estimated payday that I will be done (assuming that from that point forward I will put in 1% per payday). All it is, is a graphic that I have made that is 4 inches by 4 inches that I printed on a colour printer then had laminated. (Just like the first one). If you want a copy of either, message me and I will be happy to send you the graphic. 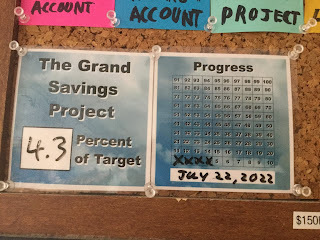 The idea is that if I stick to my target, I should be crossing off one box per payday, and depending on how the less than a full percentage points line up, I could be crossing off two. This is a way of reminding me that I am making progress and to keep doing what I am doing. Again, mind games are the key to keeping you motivated on a project such as this.